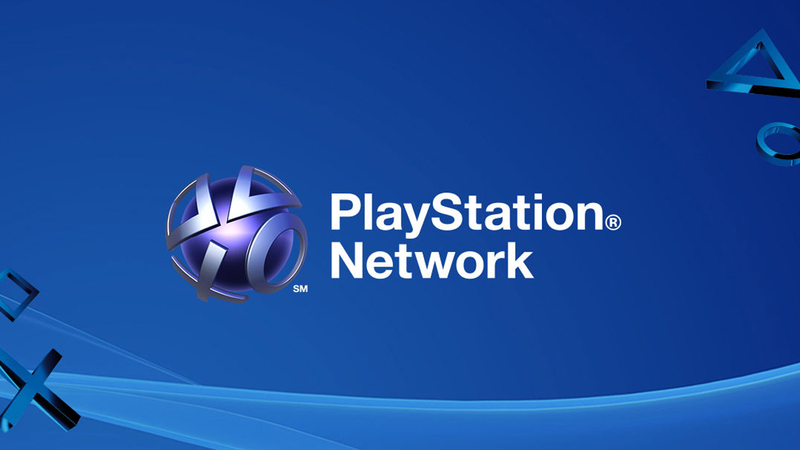 During today’s Investors Day, Sony revealed new record figures for its PlayStation Network. 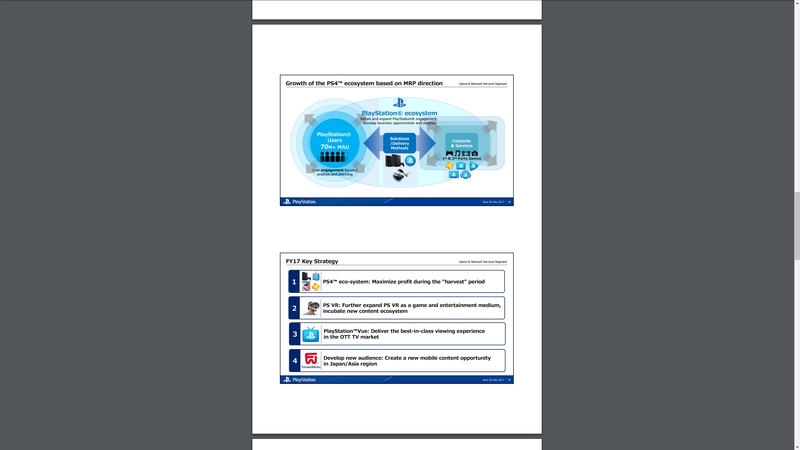 According to the presentation slides, there have been more than 70 million monthly active users (MAU) while the number of PlayStation Plus subscribers also grew from 20.8 million in FY2015 to 26.4 million in FY2016. Sony also outlined the key strategy for the next fiscal year FY2017. They wanted to expand the PlayStation Network by growing PlayStation Plus subscribers (possibly over 30 million, looking at the chart). 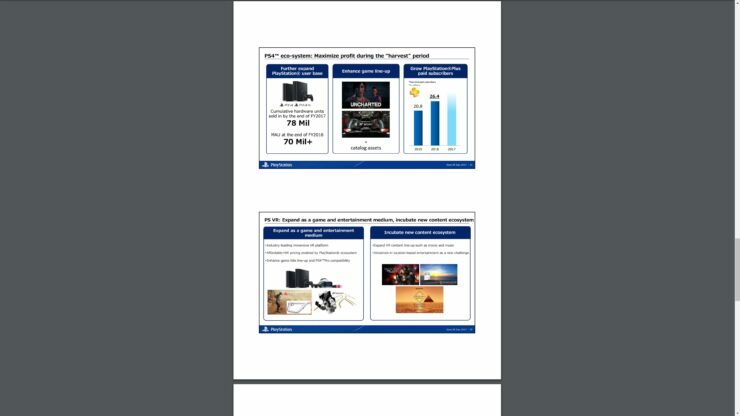 Of course, they intend to maximize profit in the whole PlayStation 4 ecosystem during what’s being called a “harvest period”; another big focus for Sony will be PlayStation VR, which will be expanded both as a game and entertainment medium while growing the content ecosystem. In practice, this will be done by enhancing the line-up of upcoming PSVR titles and PS4 Pro compatibility. Sony also plans to expand other VR content types like movie and music as well as start new initiatives for location-based VR entertainment. We’ll certainly learn at least some of the gaming related content plans at Sony’s upcoming E3 2017 Media Showcase, scheduled for Monday, June 12th at 6PM Pacific Time.